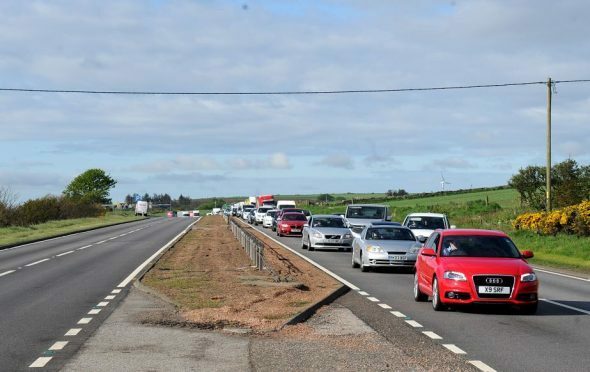 Police are at the scene of a two-car crash on the A90 near Stonehaven. Part of the road is blocked and traffic is building near the A92 junction. It is understood the vehicles have now been moved to the side of the road but traffic is still slow in the area and police advise care on approach.